I am very excited that this record is out. 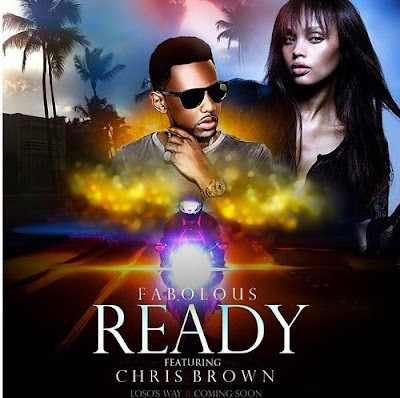 Fab's new single featuring Chris Brown produced by my big brothers The Runners and written by Kevin Cossom. The chemistry between The Runners and Kevin Cossom is unparalleled.